Fondness for the eccentric and wonderful is nothing new, especially during this time of year. To get into the spirit of Fall, we put together a few of our favorite unique event photo shoots. These off the beaten path shoots may inspire your next media project! 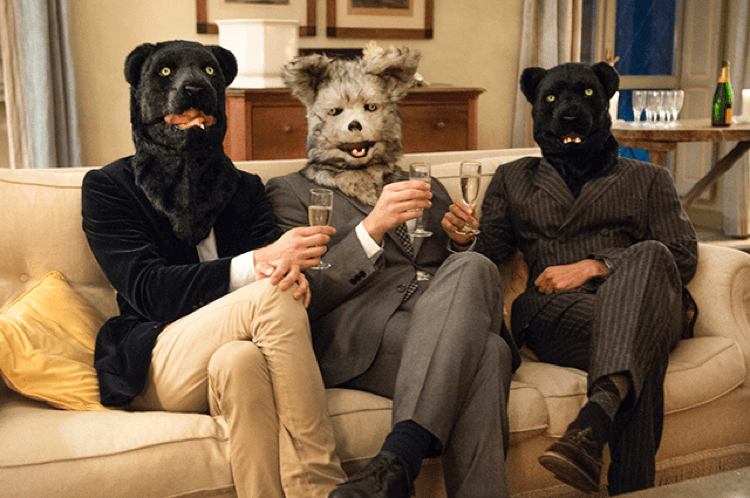 Not all parties are the same, so when it comes to celebrating with co-workers or friends, adding a little twist can elevate any party. 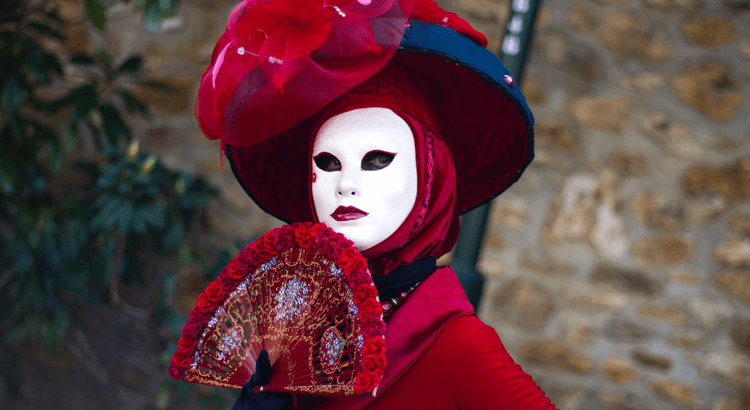 We recently photographed a private birthday celebration in Italy, Milan that incorporated a mysterious masquerade. Photo shoots with stylization, like this one in Milan, add personality and are longer remembered for all guests. 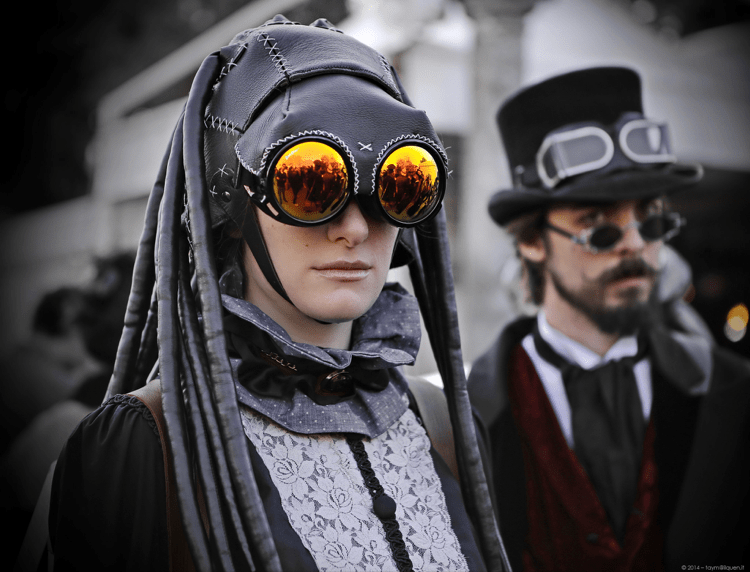 Comic-Con is a sight for the unique and interesting, thanks to its dedicated fan base. Fans from around the world show love for their favorite characters by dressing up in elaborate and extensive costumes (also know as cosplay). World-renowned photographers have captured many of theses die-hard fans in an artistic and fun fashion. Hay rides, fairs, and even larger amusement parks like Disneyland are jumping head first into the bewitching festivities of Fall. 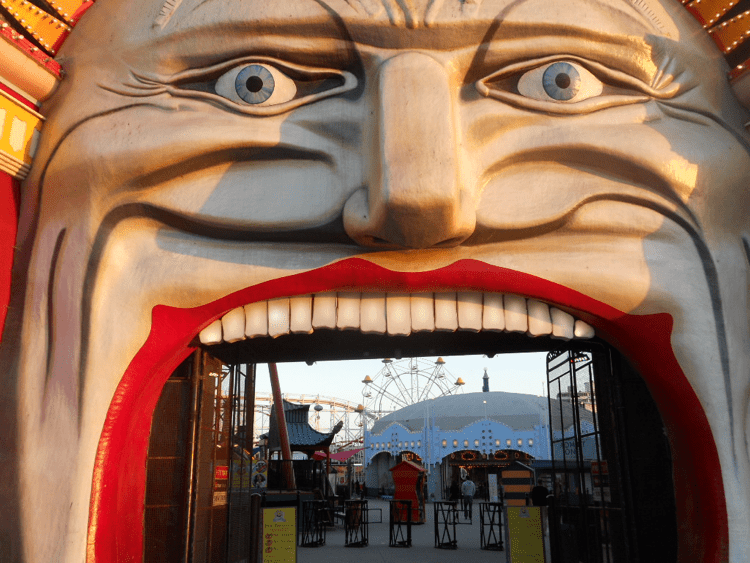 Theme parks can offer a thrilling midnight scare or provide the perfect backdrop to a particular themed event! 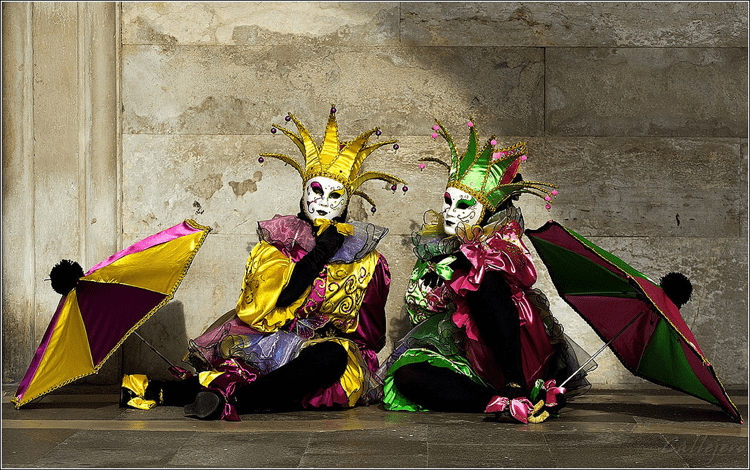 Carnivals are celebrated all around the world, however the one in Italy is historically known for it’s elaborate Venetian masks. This 100-year old event encompasses everything from costumes, parades and masquerade balls. Our planet has quite a selection of unearthly landscapes you won’t believe exist. With box office hits like “The Martian” and “Gravity,” it’s clear that we haven’t lost our nostalgia for space exploration. Here are our favorite locations to shoot that seem completely out-of-this-world. 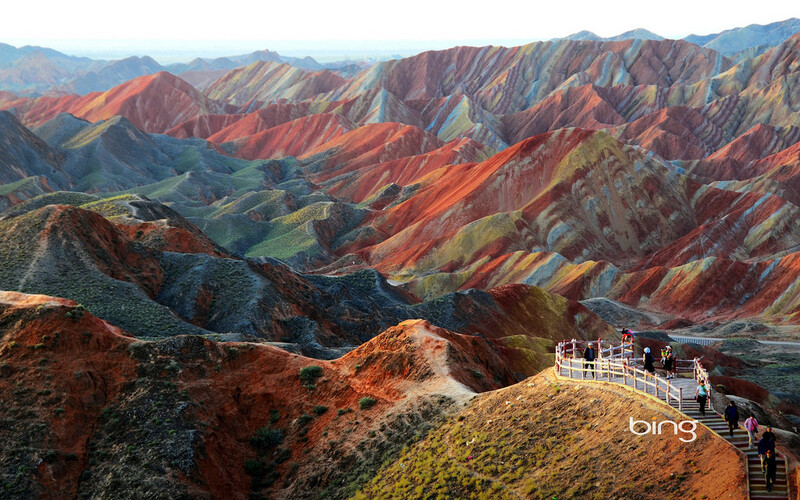 This geological wonder was the backdrop for the Chinese film, “A Woman, A Gun, and A Noodleshop” by filmmaker Zhang Yimou. 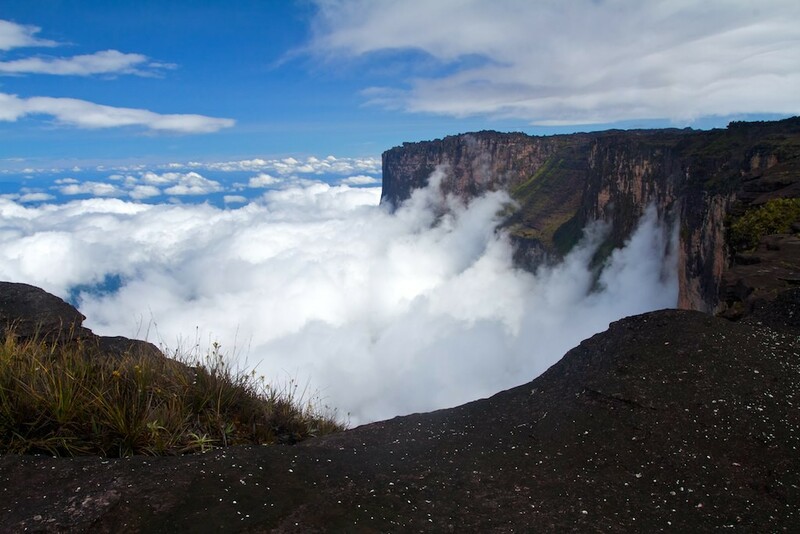 Its multi-colored peaks, prominent boulders and steep cliffs make it a great location for the next space odyssey. 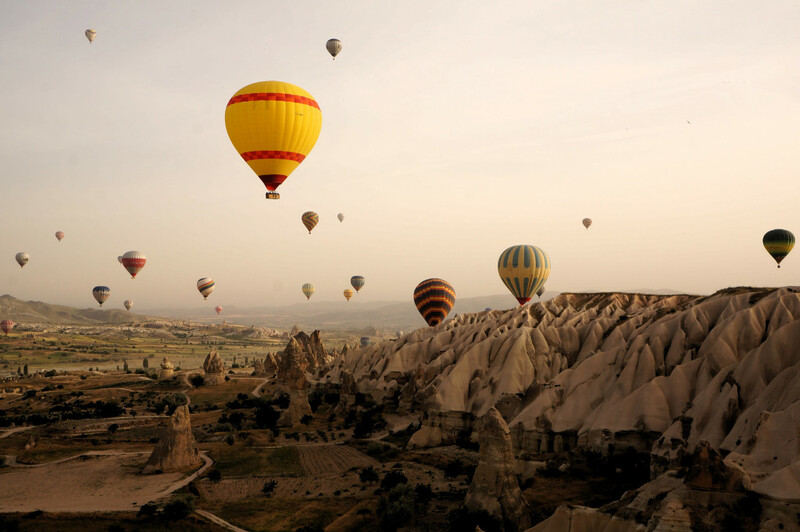 Turkish director Nuri Bilge Ceylan’s film “Winter Sleep” begins with an aerial shot of Cappadocia spotlighting its wind-blown honeycombed rock formations that seem straight out of a fairytale book. Beautiful chimney-like cliffs and a labyrinth of residences give this location a galactic feel. New Zealand, best known for “The Lord of the Rings” and “The Hobbit” trilogies, has quite a supernatural landscape. 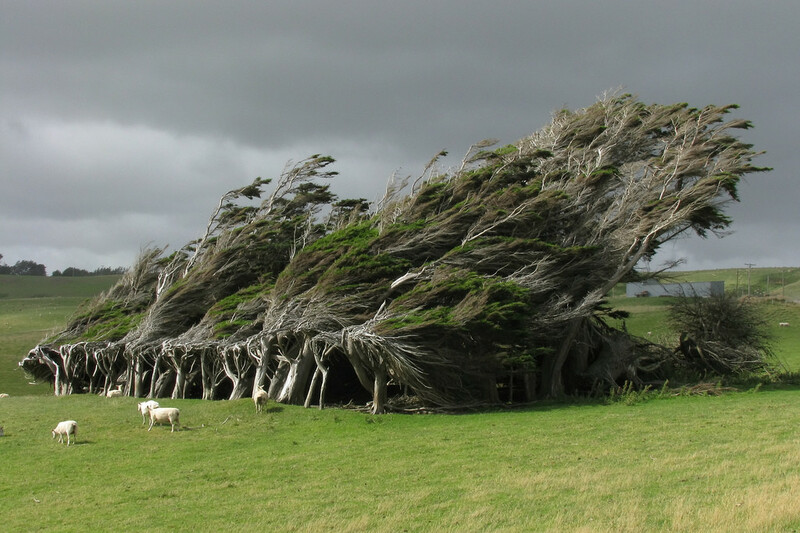 Slope Point, found at the southernmost tip of the south island is home to twisted and crooked trees formed by the constant airstream that smashes into the land unforgivingly. This destination has suspense thriller written all over it! Iceland, covered in glaciers, black rock and snow, is home to box office hits like “Batman Begins,” “The Secret Life of Walter Mitty,” and “Prometheus,” as well as HBO’s “Game of Thrones” and Netflix’s “Sense8.” Its landscape is perfect for the next science fiction shoot. 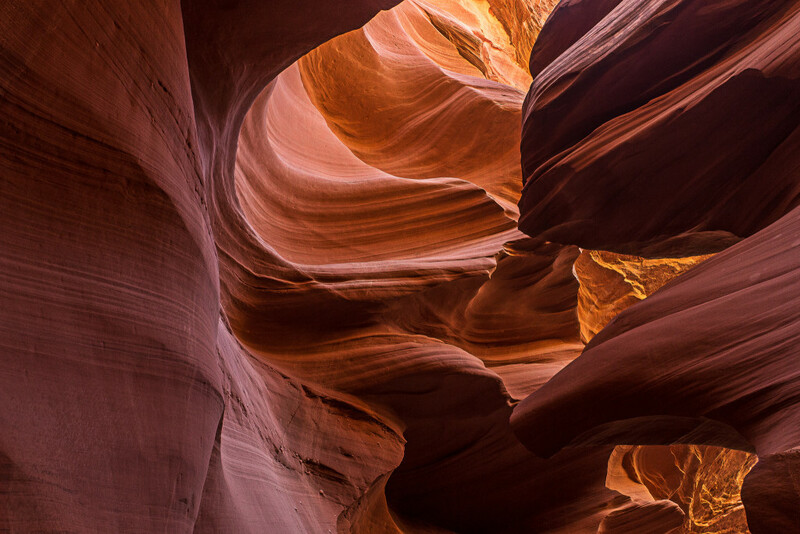 One of the most visited and photographed canyons in the Southwest, Antelope Canyon is characterized by its beautiful corkscrew crevices and vibrantly colored sandstone. 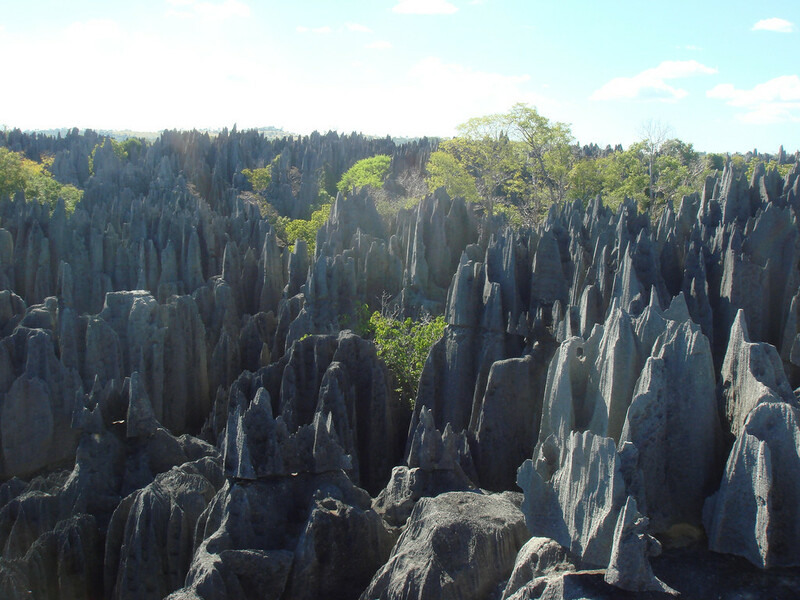 With its massive razor-sharp vertical rocks, the Tsingy de Bemaraha National Park in Madagascar seems like the perfect filming location for movies like “The Maze Runner”. These eroded limestone rocks extend for over 230 square miles. Armageddon 2 anyone? 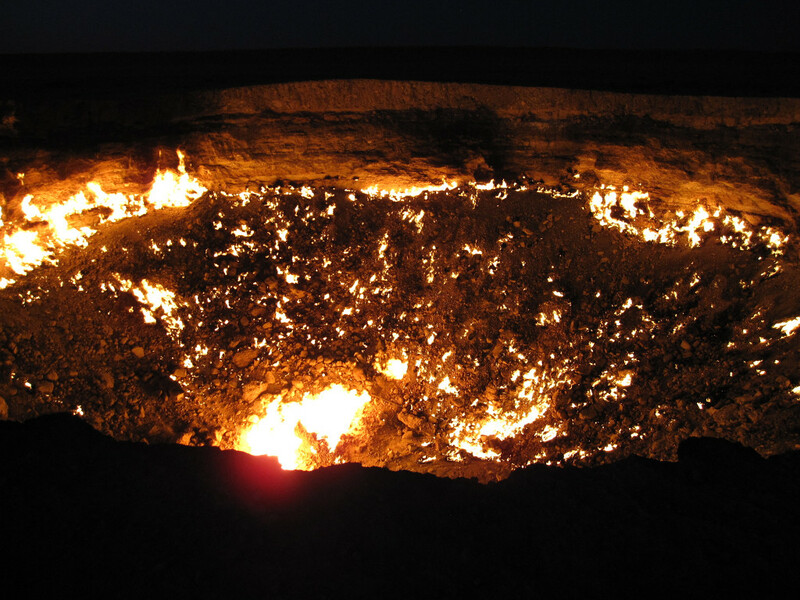 “Door to Hell” is a 230-foot-wide crater in the middle of the desert near Deweze, Turkmenistan. It was originally a drilling platform for Soviet scientist back in 1971, until the area collapsed. Researchers, fearing the spread of poisonous methane gas, lit it on fire. What they didn’t expect – it continues to burn 44 years later! Global Media Desk has been providing on-demand high-quality, local production crews and photographers worldwide for over 15 years. We have seen and done it all, so please feel free to contact us with any questions you may have about shooting in a specific country or region. Ready to hire the best local crew for you project? Fill out our free quote form and you can have access to the highest-quality crews. It is as simple as Click. Point. Covered.